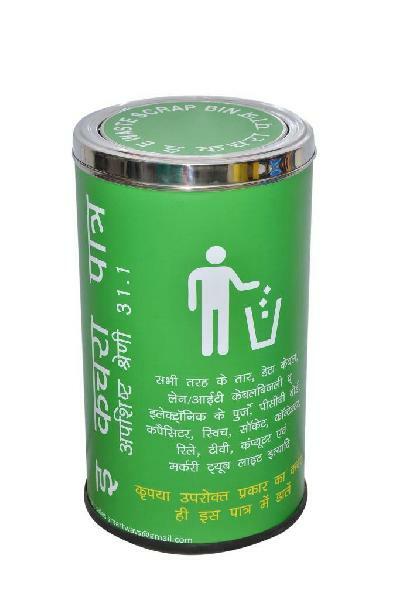 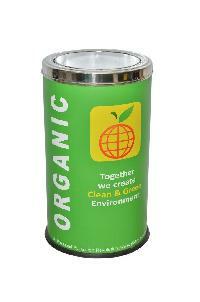 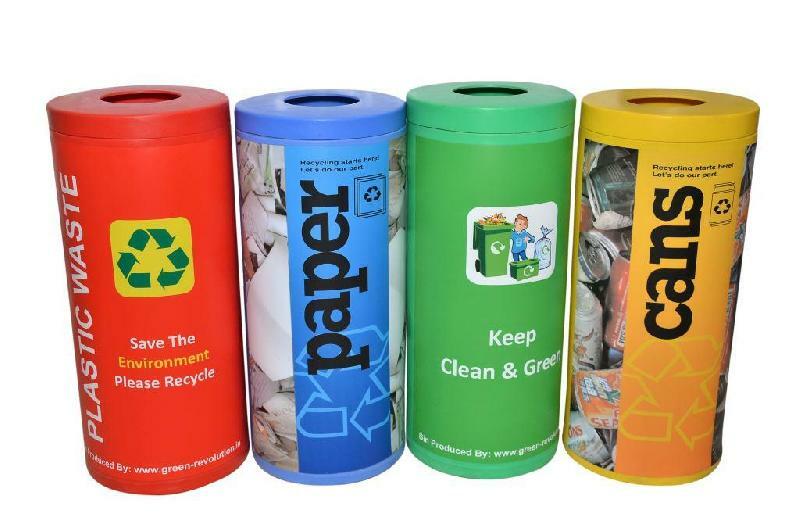 This is due to our rich industry experience and knowledge; we are able to offer optimum quality Color Coded Waste Bins. Owing to our cordial associations with the renowned logistics companies, we are capable of delivering the orders on time. 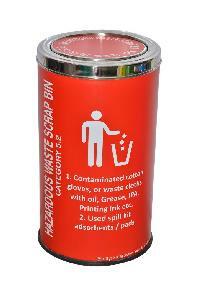 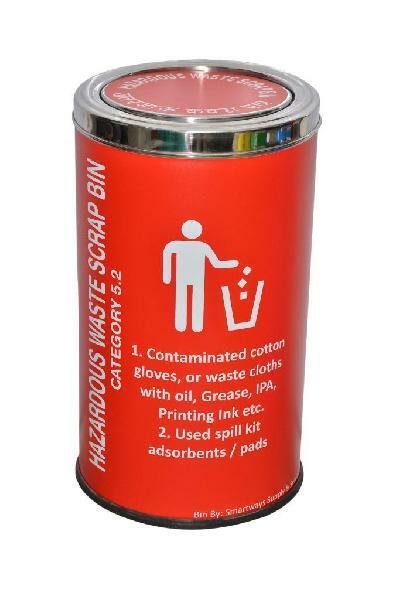 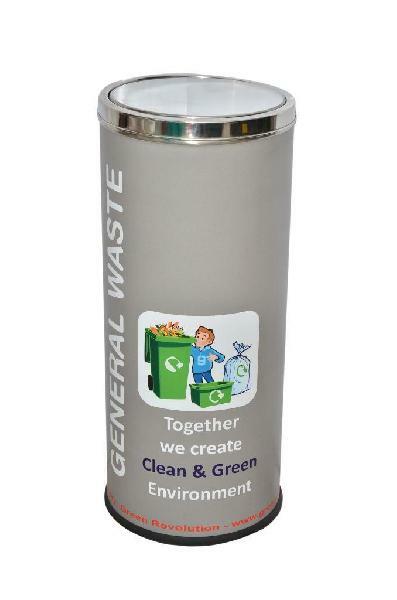 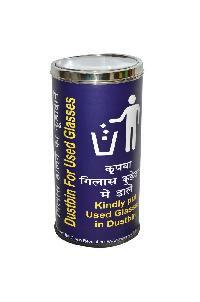 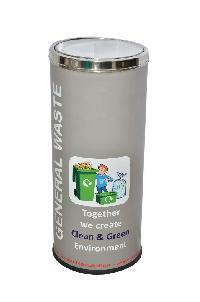 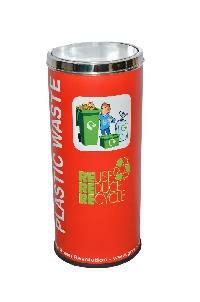 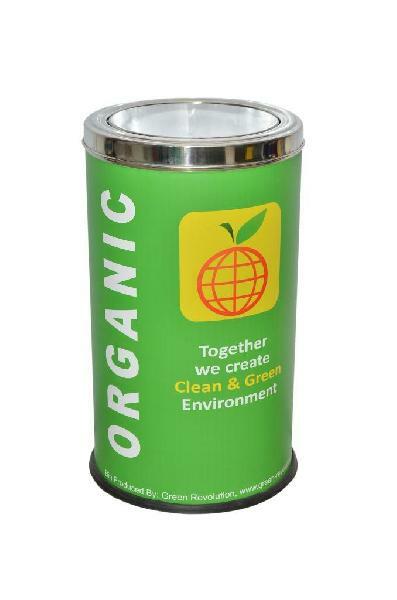 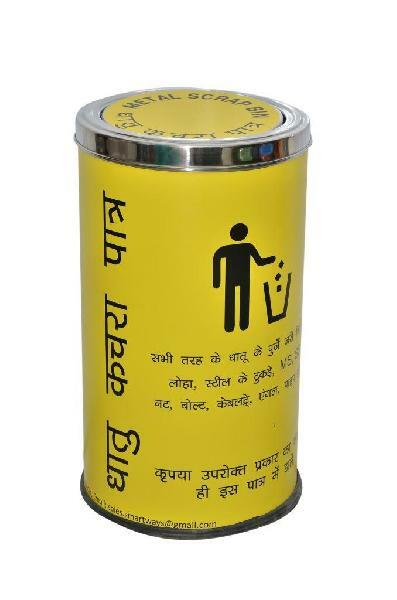 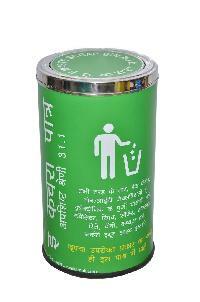 We offer a wide array of color coated waste bins available in various colors like red, green, blue, yellow etc. 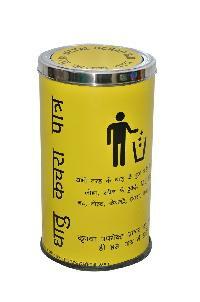 Customization in colour, graphics, language can be done.